The company, Automotive Financial Corporation (AFC), was started to fill a void providing financial solutions to businesses using commercial vehicles to deliver their products and services. Professionalism, speed and ease of transactional events is critical to the long term success of these organizations. With over 20 years of direct lending into a variety of commercial segments, AFC has the background to deliver your solution. Our company will deliver professional, fast, courteous and unique financial solutions for any businesses that utilize commercial transportation and vocational vehicles. We will do this by leveraging the latest technology and providing our employees with a positive and progressive work culture. Honesty and integrity will always guide our decisions with our clients and our peers. 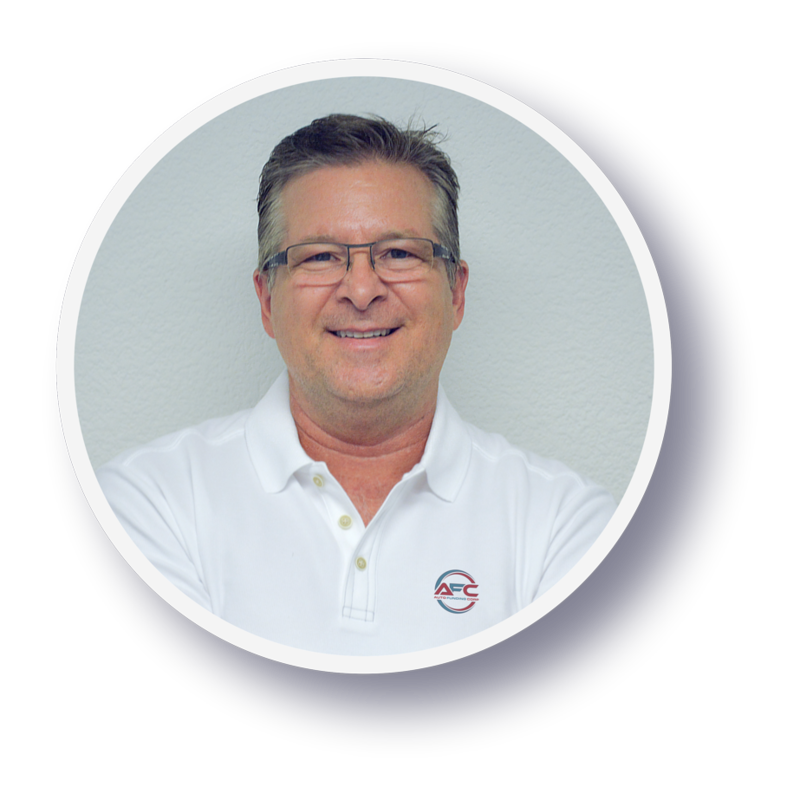 Mr. Naumann has over 20 years of financial and automotive experience in the commercial equipment industry, specifically with transportation and fleet vehicles. Sales leader and top producer resulting in over $35MM in financed vehicles. 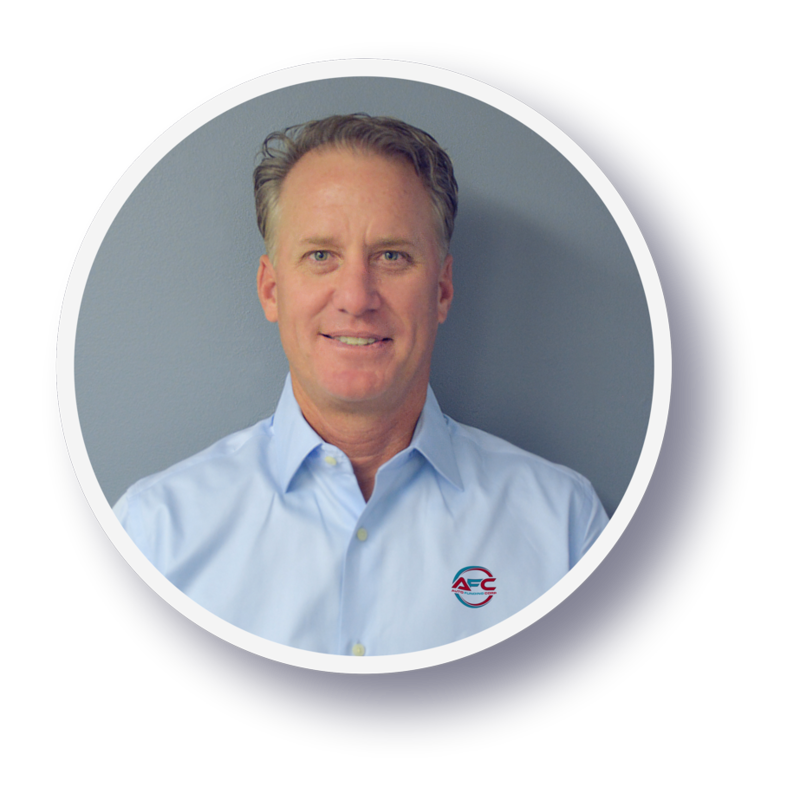 Mr. Porat has over 20 years of experience in both manufacturing and the financing space across a few industries including automotive. 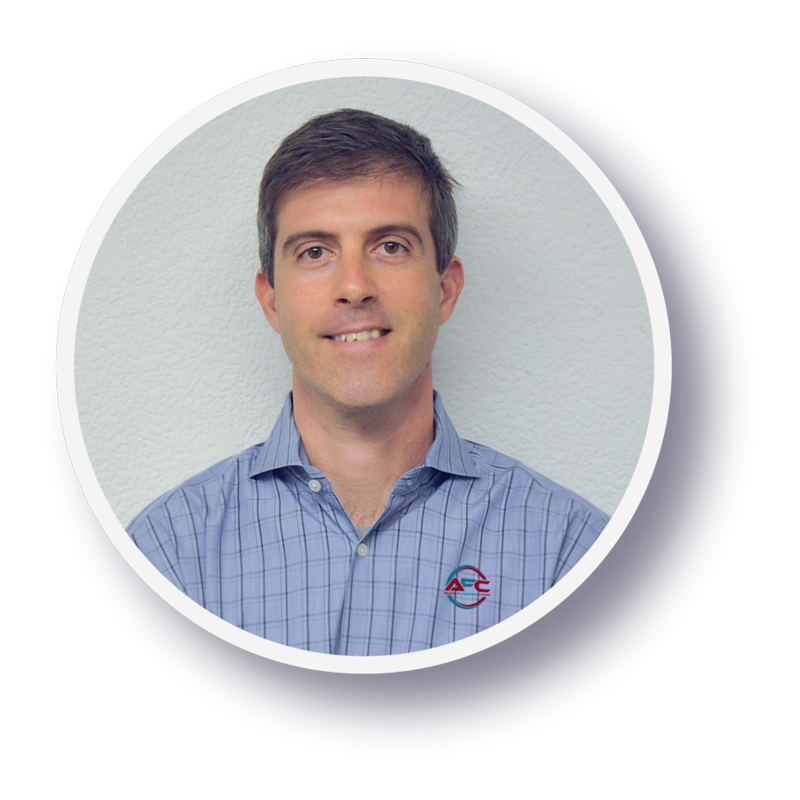 After some successful acquisitions in the past few years, Tomer helped co found AFC. He is directly responsible for accounting, floor planning/management as well as distributor and sales management. Mr. Simons has been an entrepreneur for over 30 years. Presently the owner of a company that specializes in hard money lending for real estate transactions, development, and auto dealer floor plans. Mr. Simons was the founder/partner of ADS Telecom, a startup company that grew from $0 revenues to $15M. That company was acquired by a publicly traded, international company in 2007.